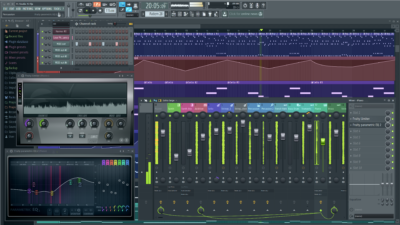 These are the best DAWs for EDM, Trap, Rap & Hip Hop producers in 2019. 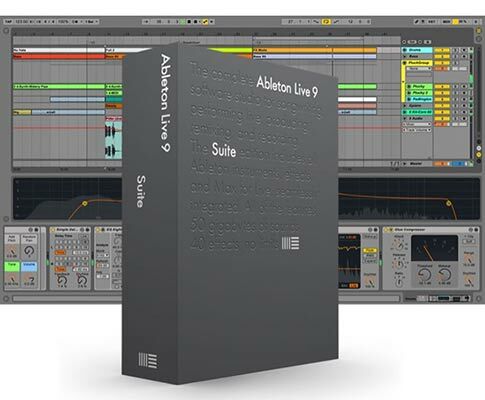 Ableton Live 9 Suite – the ultimate package for creative music production and performance. 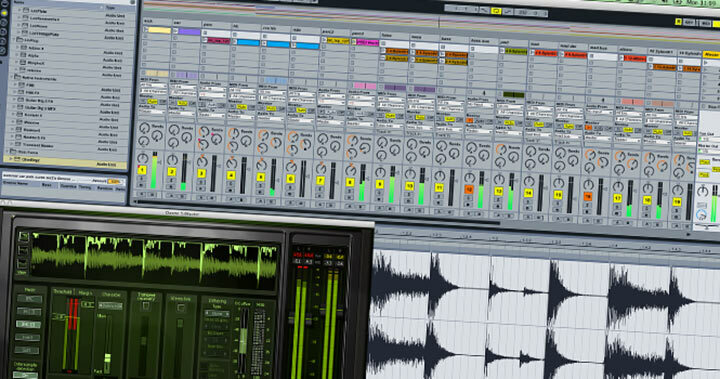 Includes the full range of Ableton software instruments and effects, many additional sound libraries and Max for Live. 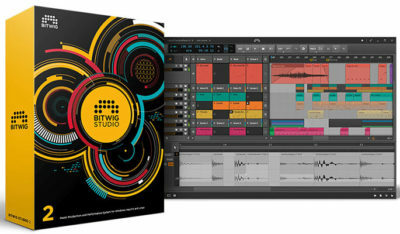 Powerful time-stretching, arranging and sequencing capabilities let you quickly create and capture musical ideas, turn them into finished productions, and take them to the stage. Sophisticated tools for professional songwriting, editing, and mixing are built around a modern interface that’s designed to get creative results quickly and also deliver more power whenever it’s needed. 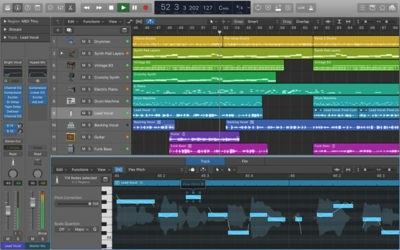 Logic Pro X includes a massive collection of instruments, effects, and loops, providing a complete toolkit to create amazing-sounding music.